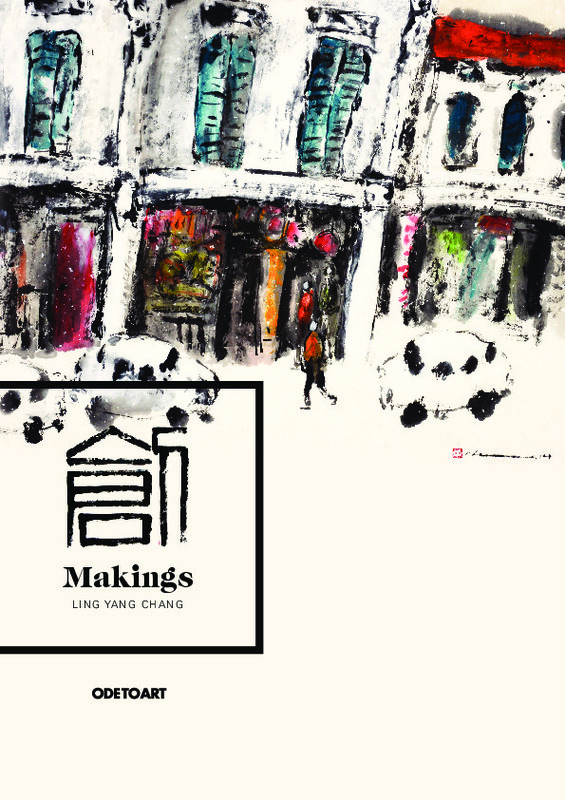 Born in Singapore, Ling Yang Chang has been involved in many aspects of art-making over the last twenty years: artistic creations, group and solo exhibitions, workshops, public lectures and art teaching. 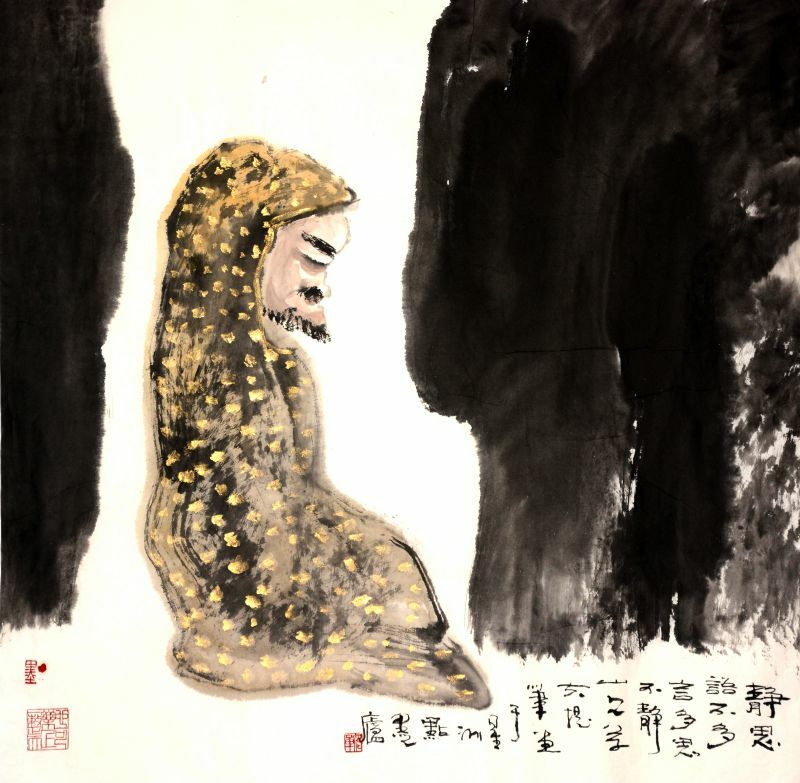 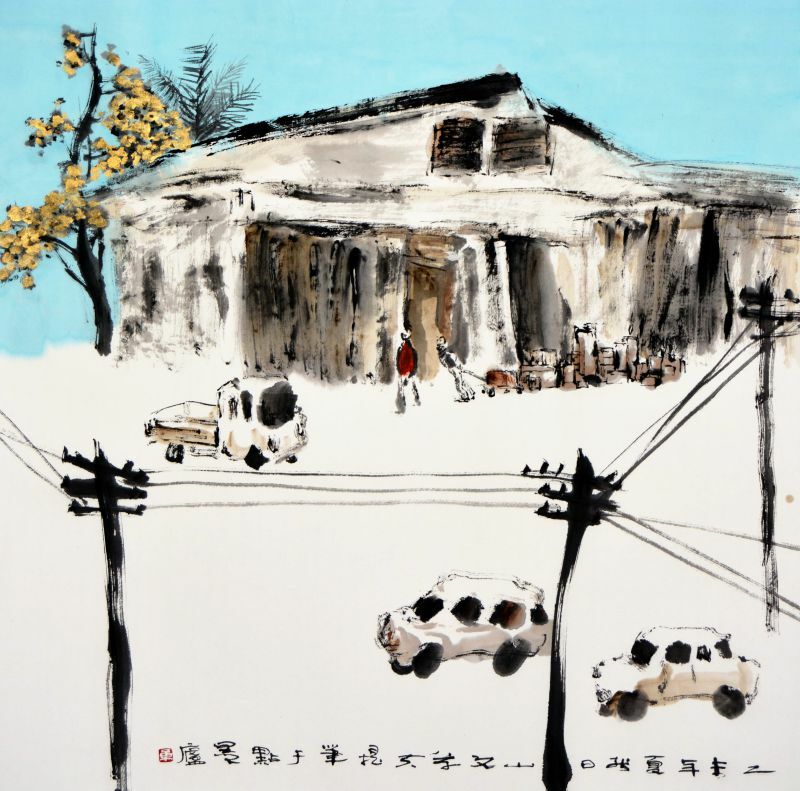 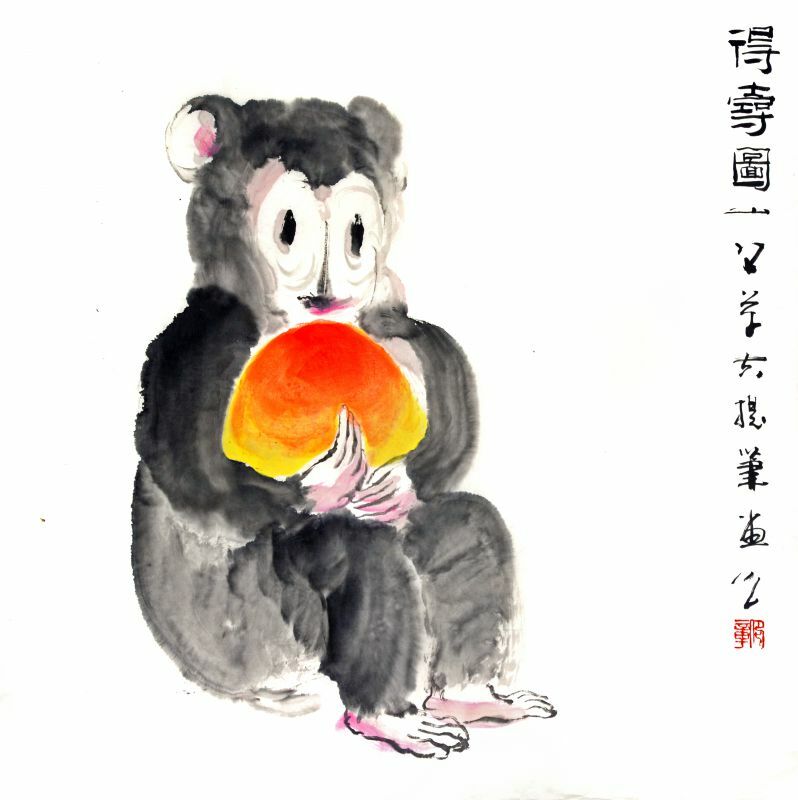 As a graduate in Chinese Studies, Yang Chang possesses a natural affinity for Chinese brush painting, with its close attention to beauty of lines, poetical resonance and philosophical depth. 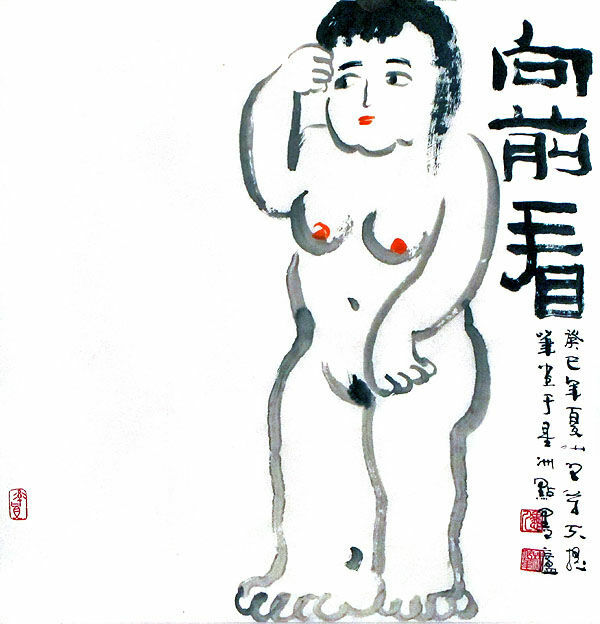 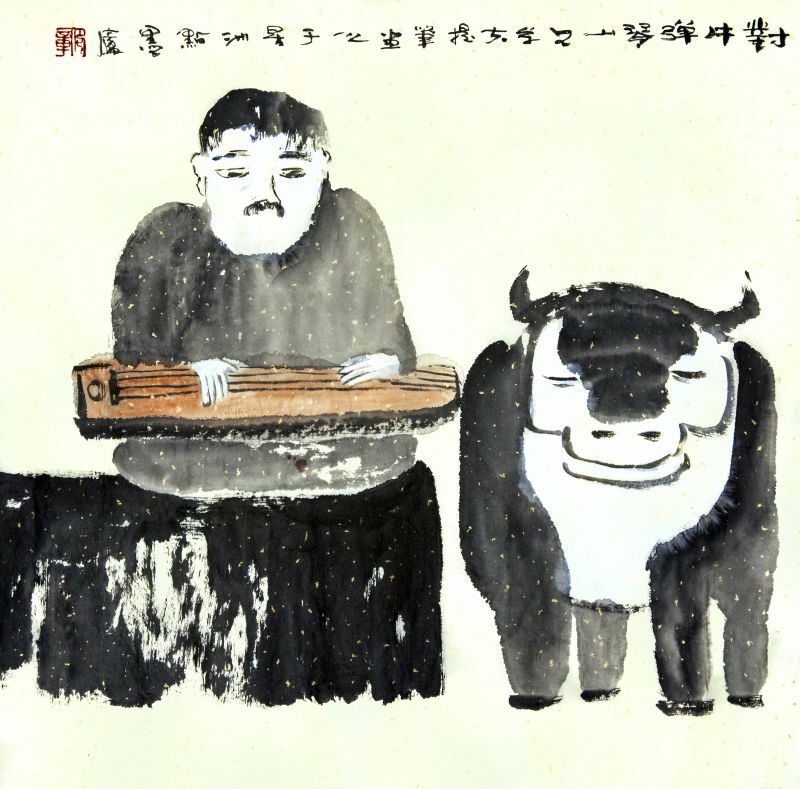 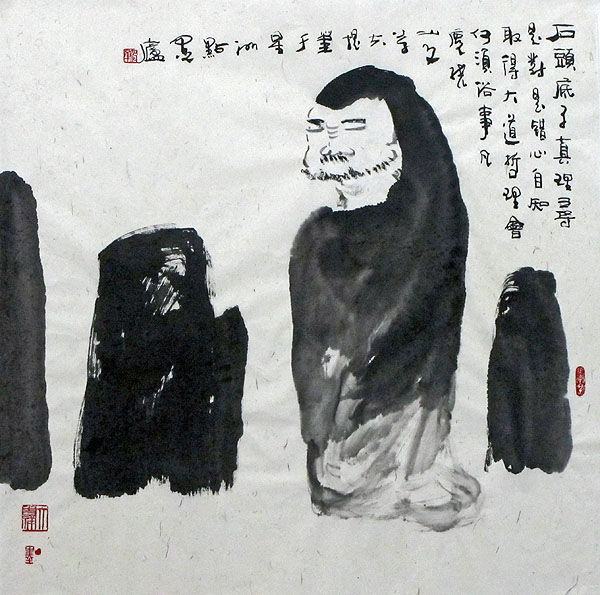 In this medium, Yang Chang is a complete artist in the Chinese scholarly tradition; not only does he carve his own seals, he also appends his artistic creations with his own calligraphical writings. 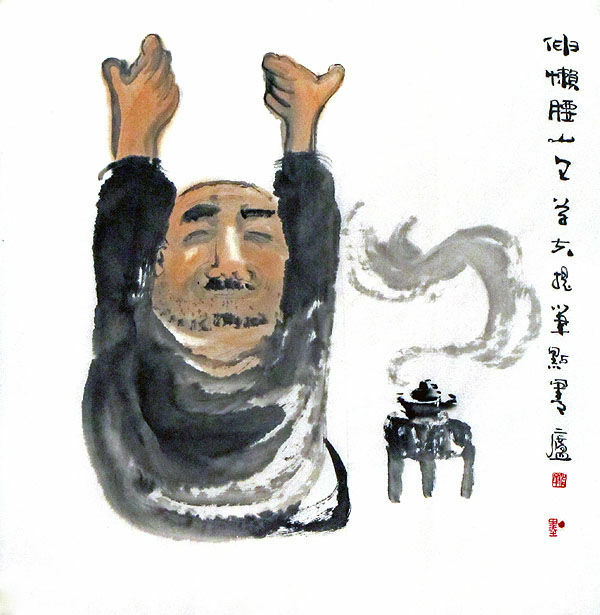 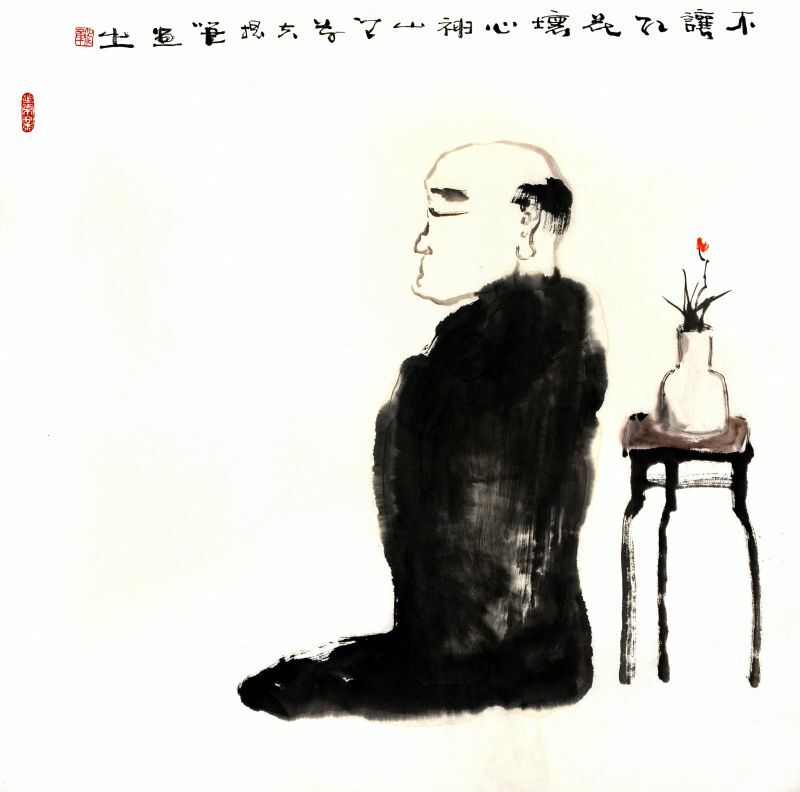 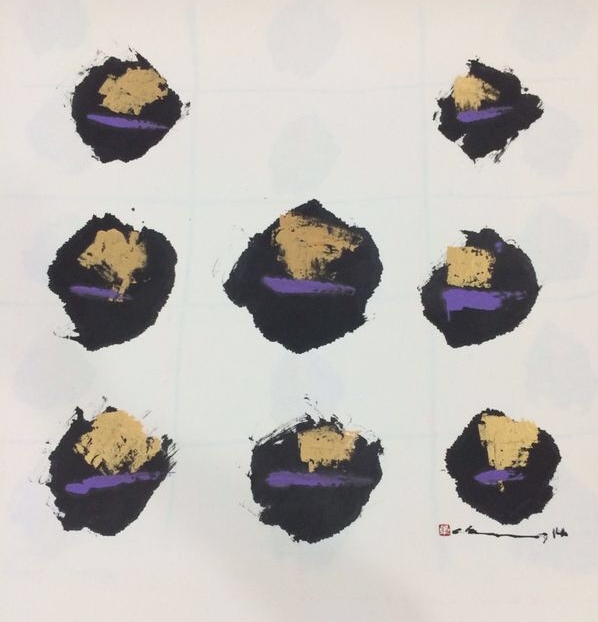 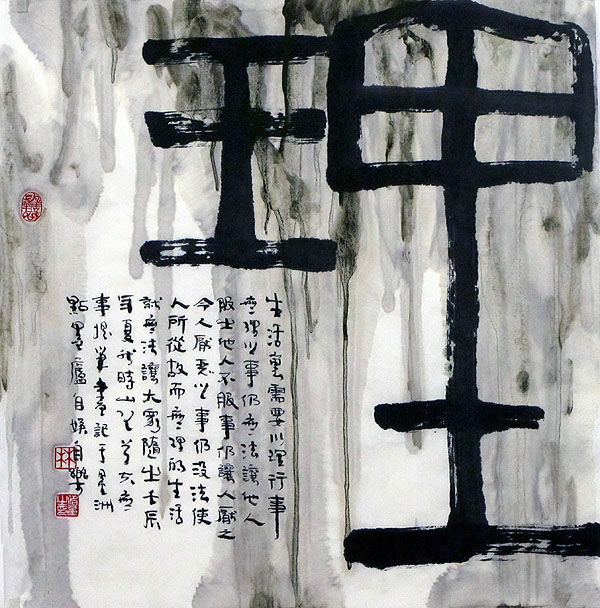 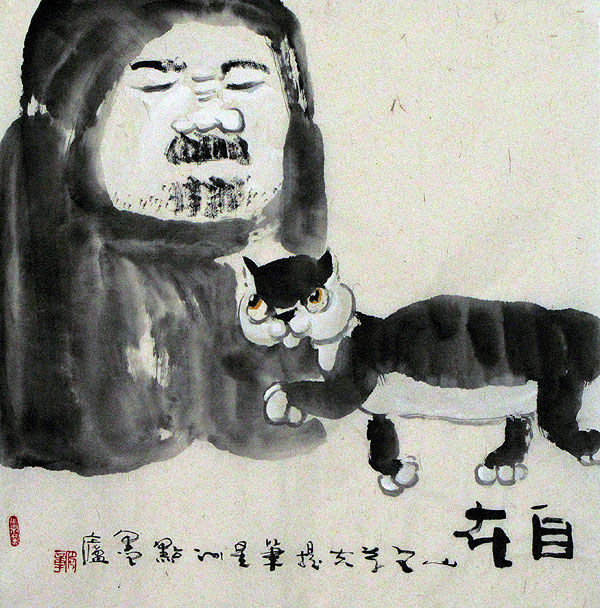 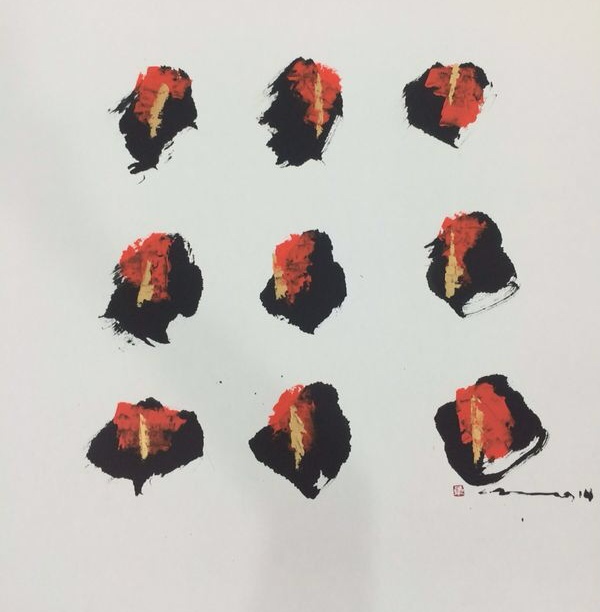 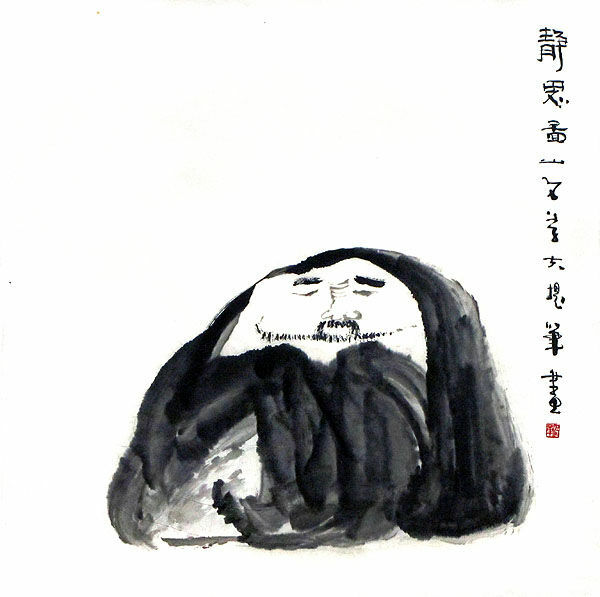 The steely discipline required in establishing a solid brush and ink control technique has built a strong platform for Yang Chang's exploration of other artistic fields - namely, Contemporary Chinese Art and Modern and Abstract Painting. 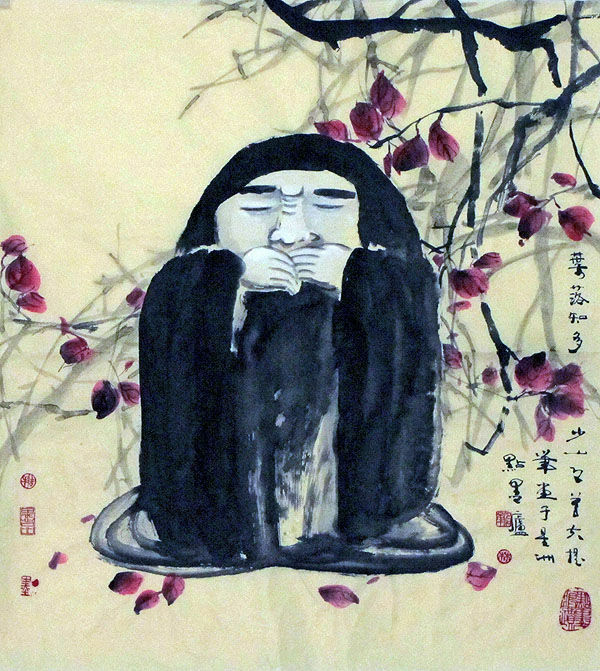 This has resulted in Yang Chang's work being characterised by a delicate balance of Chinese and Western influences. 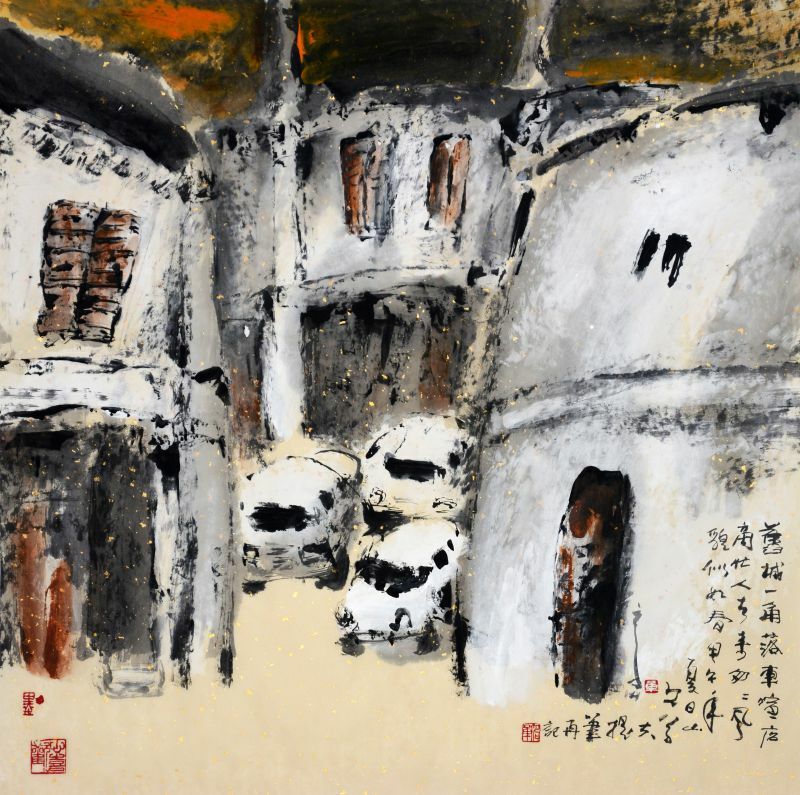 Whilst he experiments with the free rein of Western abstract expression, the fine lines and tonal qualities of Chinese painting are never absent. 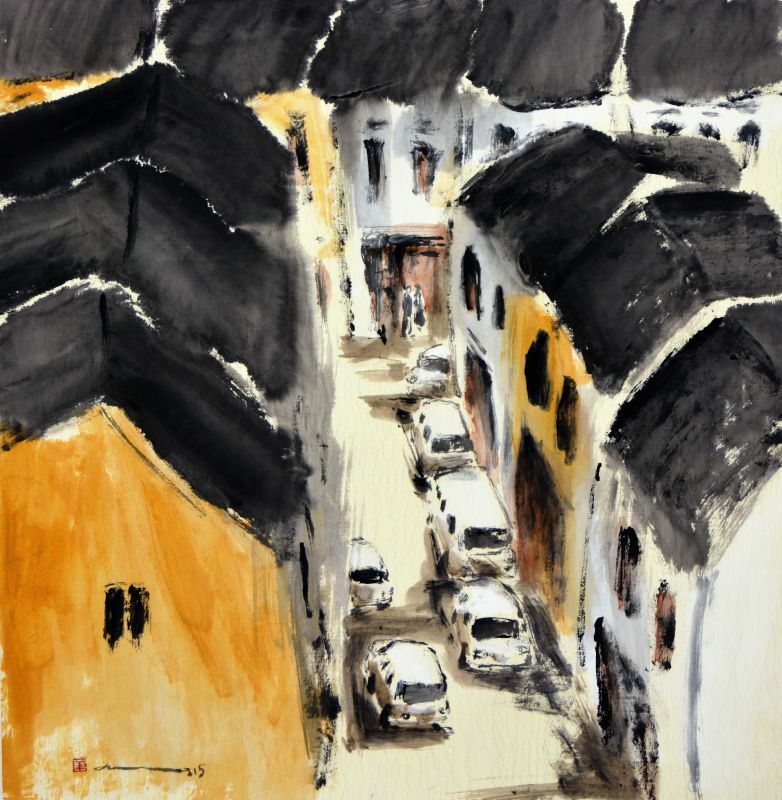 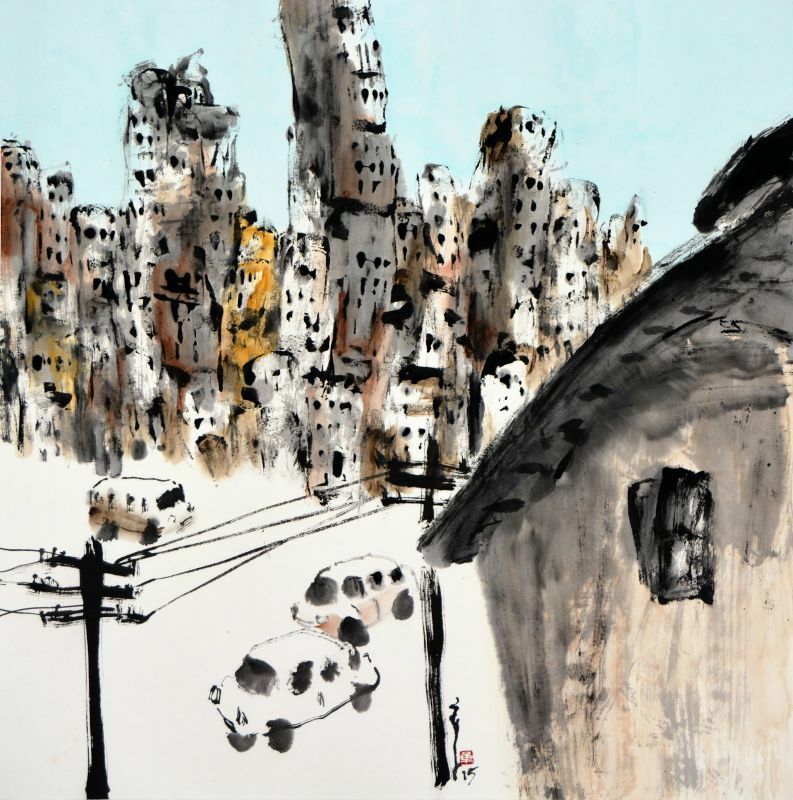 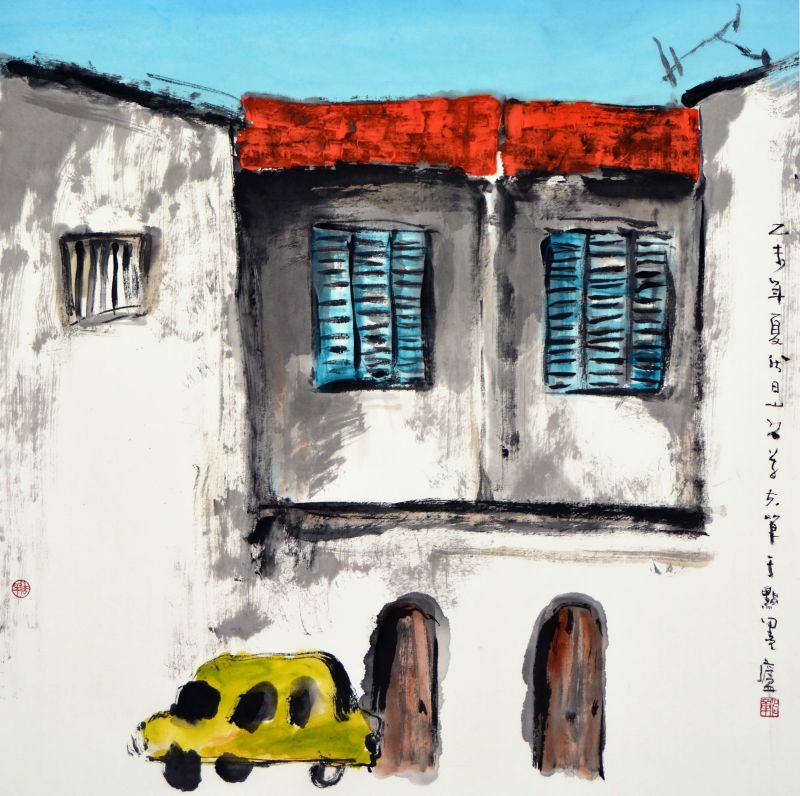 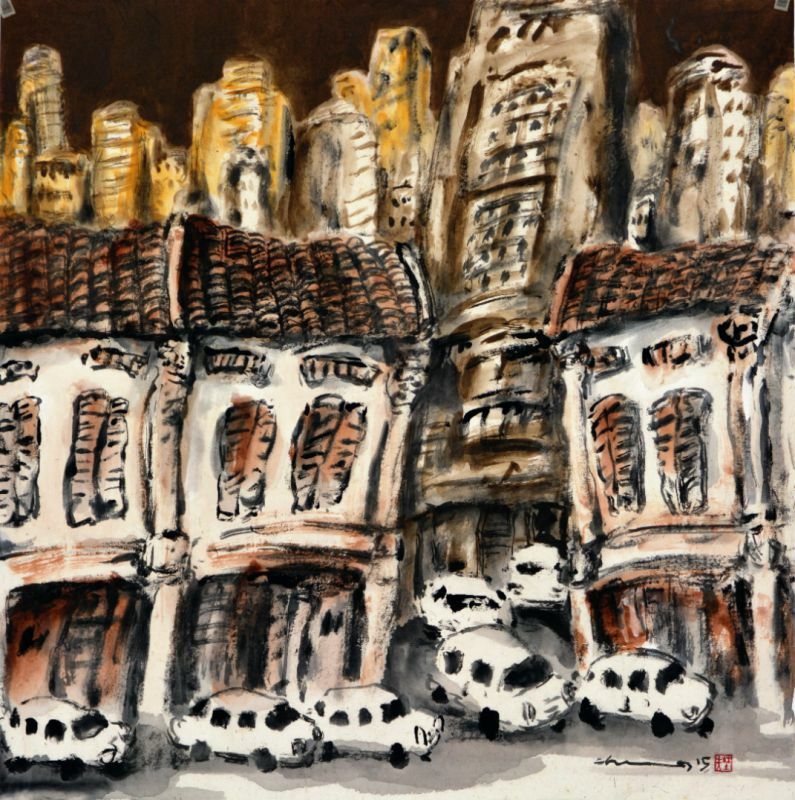 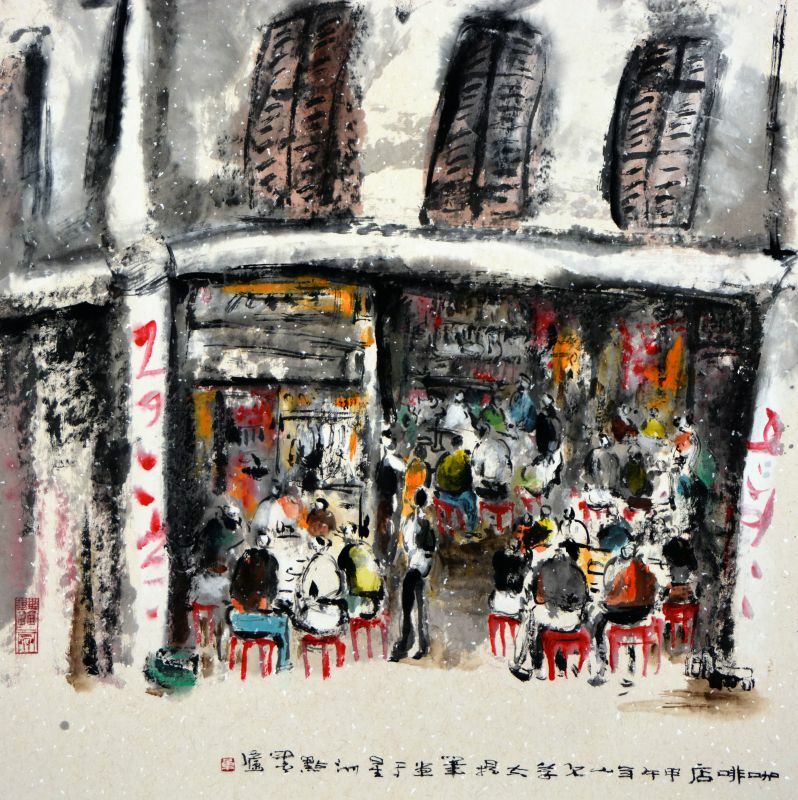 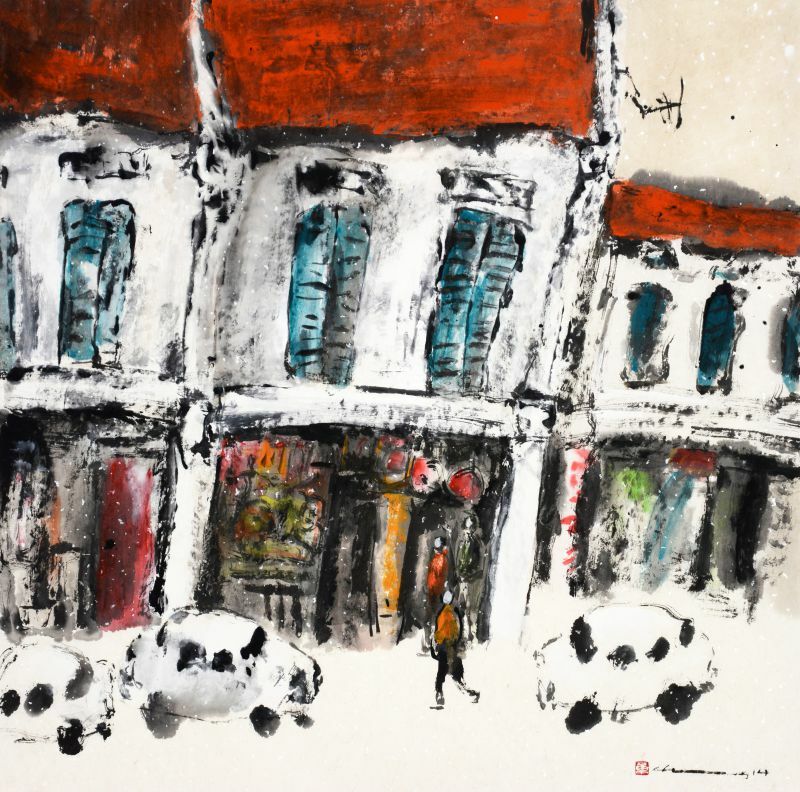 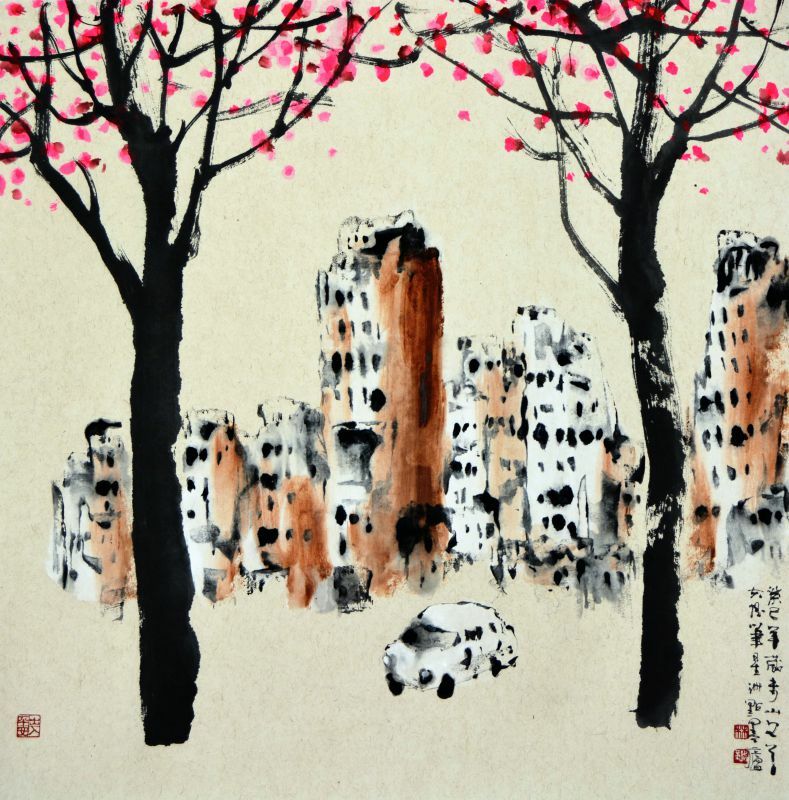 Ling Yang Chang, a prominent Singaporean artist, depicts city life with a distinctive flavour. 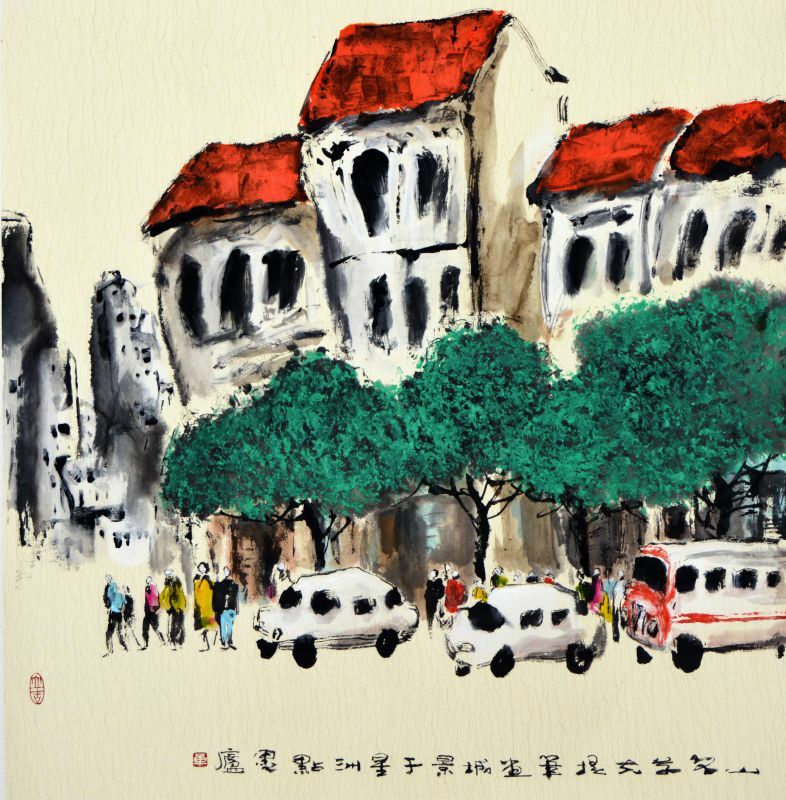 Ling's works are a delicate balance of Chinese and Western influences. 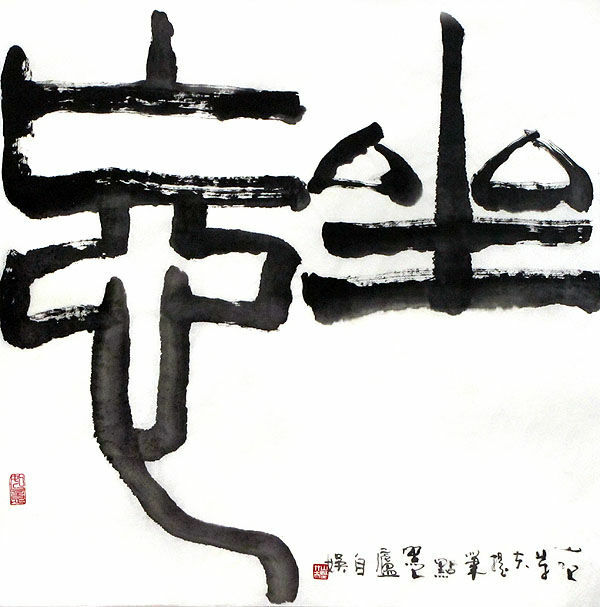 Even in the free rein of Western Abstract expression, the fine lines and tonal qualities of Chinese painting are never absent. 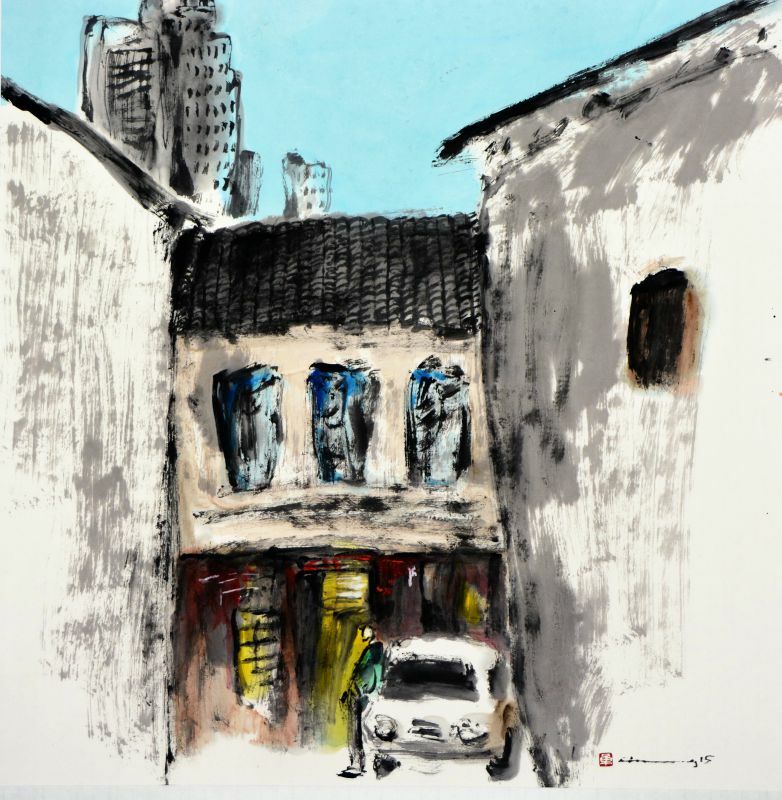 Boldly, he simplifies the intricate architectures, textures and colours while paying detailed attention to the surrounding scene; a narrative which never fails to form a bond with the observer.